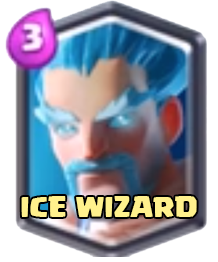 Fire Spirits is one of the new cards released in the May patch. 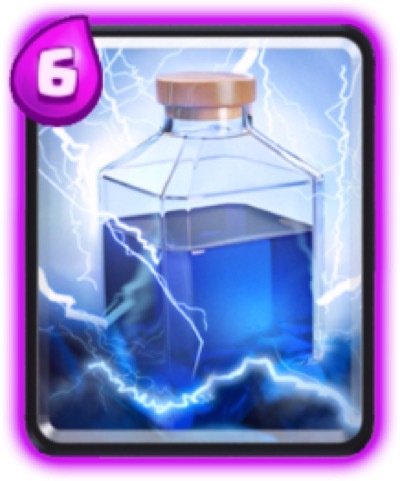 It is a common card that has cheap elixir cost. They launch themselves to the enemy and deal splash damage. 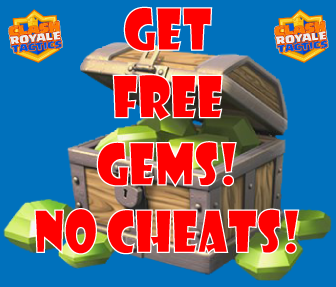 It is a good counter to low health swarm troops. 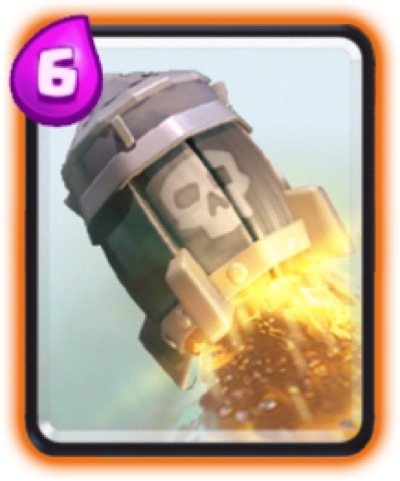 A high level Fire Spirits can destroy 4 Barbarians when they are close enough to each other when receiving the splash damage. Remember that Fire Spirits can be killed before reaching its target to deal damage. It’s unwise to deploy them directly to the target. 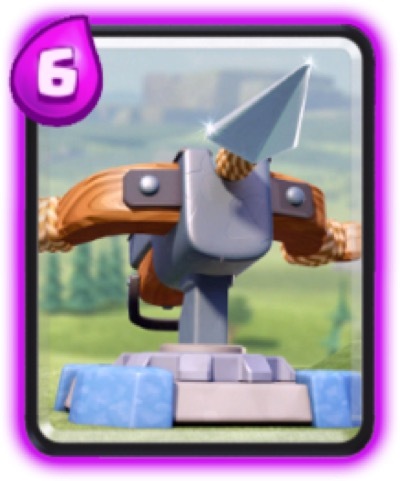 Be careful in using them against range troops because they can kill the Fire Spirits in a distance.